Our Horseman bow is a connoisseur of horsebow design. 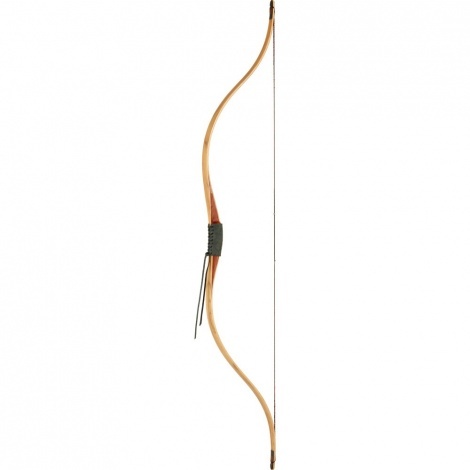 With a length of 52" this bow guarantees that even drawn to 31" it remains smooth and soft. The red riser of heavy Bubinga allows the Horseman to always provide a solid yet forgiving shooting experience. 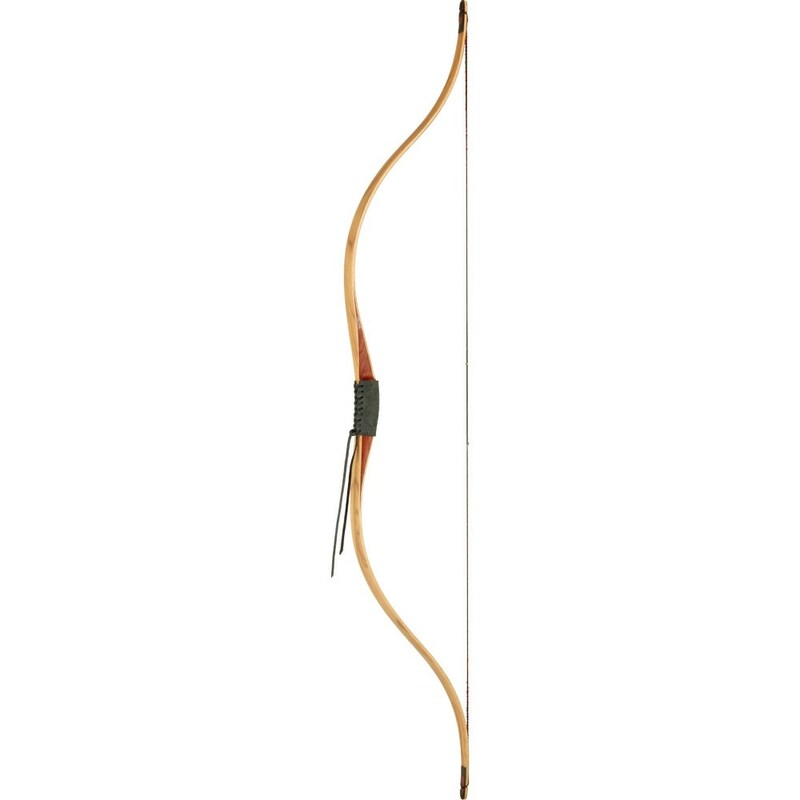 Through the use of an integrated shelf the Horseman is suitable for use in many categories of archery.